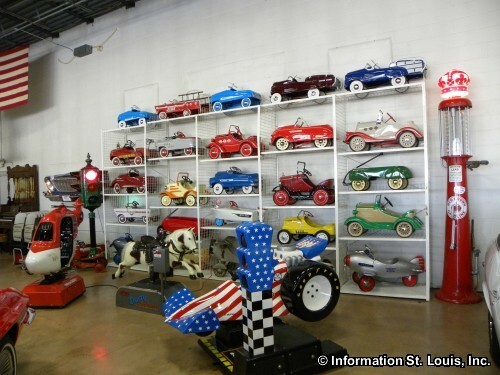 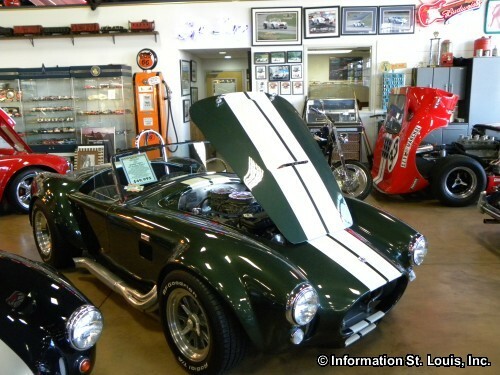 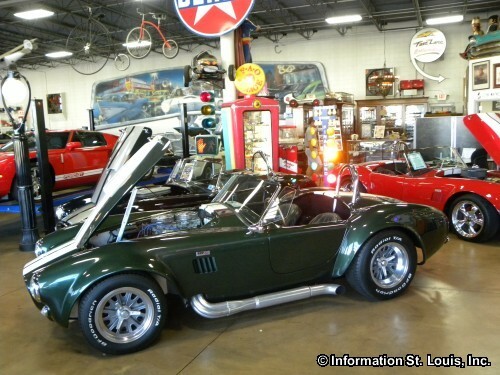 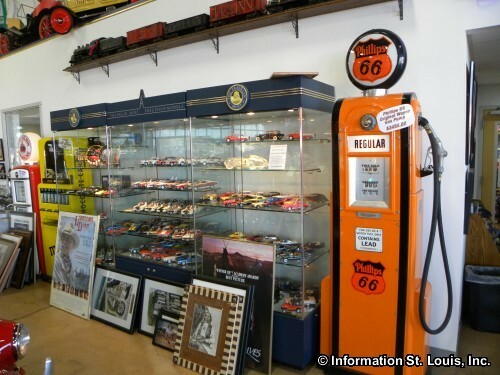 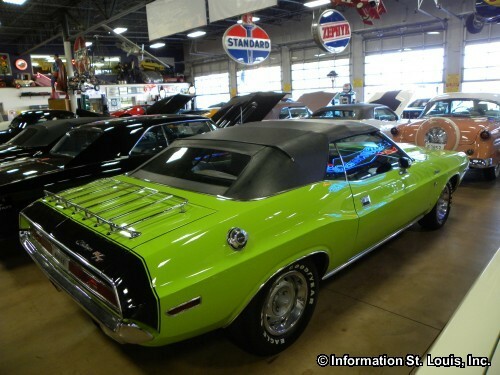 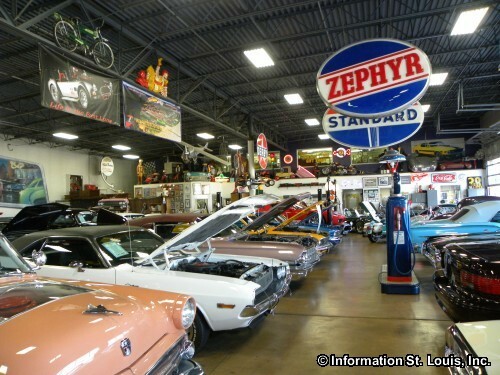 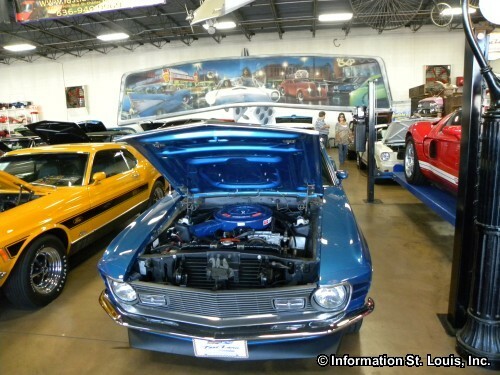 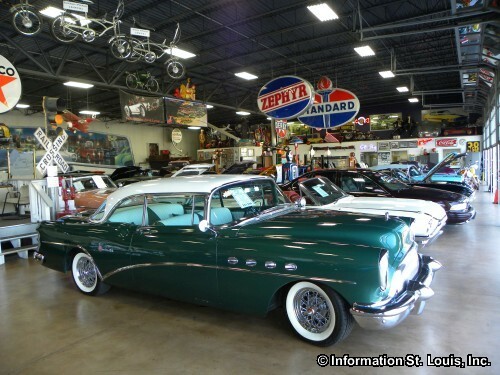 Fast Lane Classic Cars is a classic car dealer but can also be considered a classic car "gallery" If you enjoy just looking at classic cars, then Fast Lane Classic Cars is where you want to be. 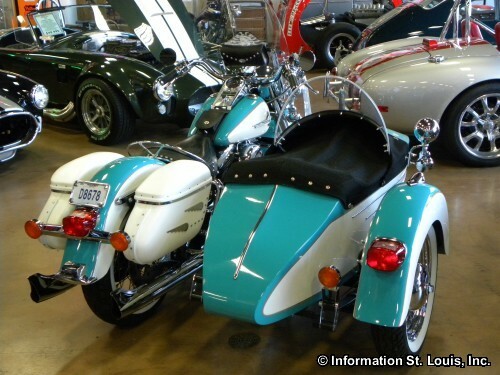 You can even take one for a spin! 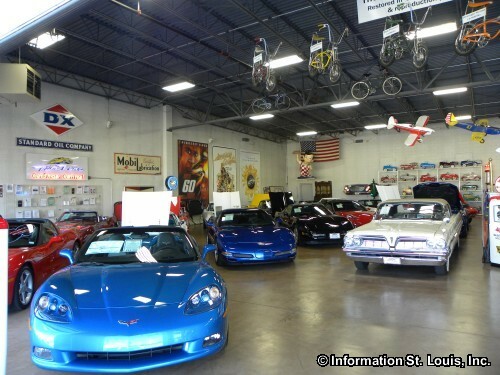 But if you are in the market to buy a classic car or have one to sell, Fast Lane Classic Cars buys, sells and consigns classic cars. 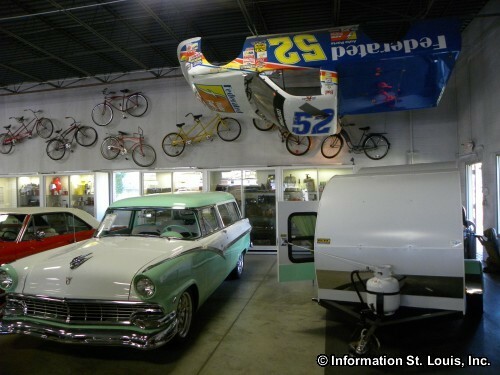 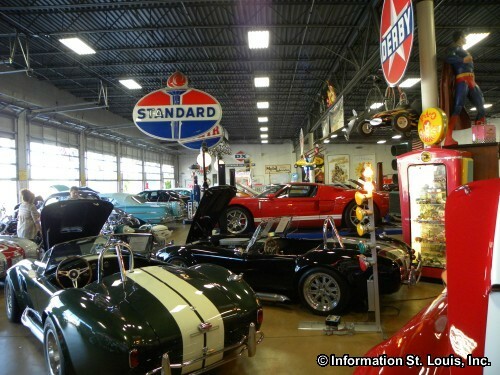 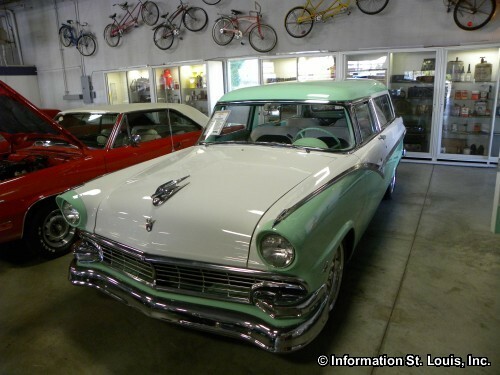 They also have an expert service department that will service your classic car the way it should be. 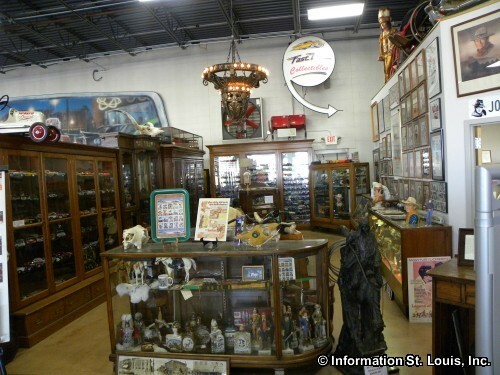 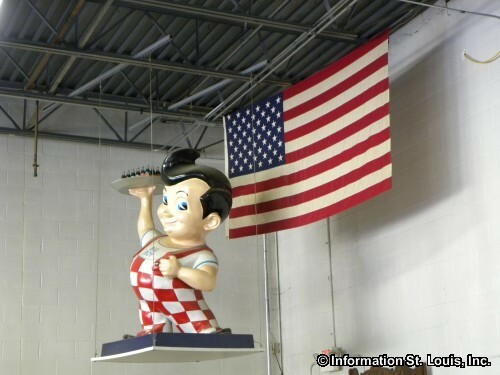 Their hours vary each day, but they are open Monday through Saturday.